I don't have any formal education in music and am another constant guitar student, but mainly my voice is my instrument. Initially I did karaoke and discos (and still do), but it was commented that I sounded like Neil Diamond. 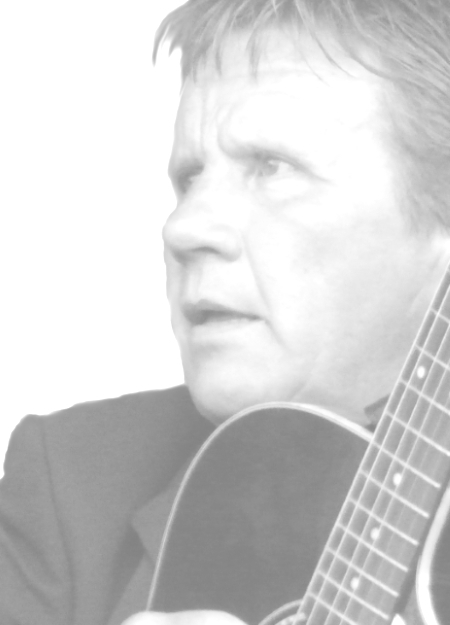 As I had always loved his work, I started to sing more of his songs. The rest is history! 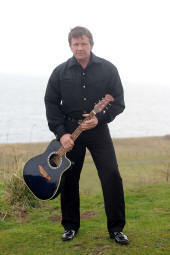 My Name is Tam Scott, I'm from Fife and in 1999 I gave up my butcher's shop and started my love for music. I mainly perform my Diamond & Cash Tribute show. In 2004 I was invited to performed at a showcase and the comment in "The Stage" magazine was that I definitely sounded like Neil Diamond but I should use different backing tracks. I made changes to my material and thank them for their comments... that showcase was a great learning experience. 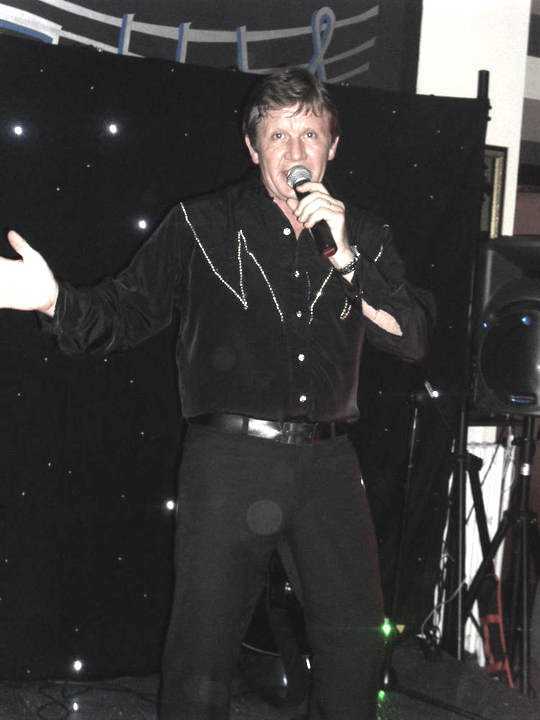 Over the last few years I have performed at many venues including clubs, pubs, conference centres and holiday parks. I'm up for most work, as long as my audience are up for a good night, I'm happy to take the booking. As well as being a singer who performs as Neil & Johnny, I can supply a disco and cabaret section. I enjoy entertaining and am happy to discuss tailoring my act to suit my customers. Please get in touch for prices and further information on what I can do to make your event a success. I supply all the PA and Lighting needed to perform at your venue... come along and see, or give me a call to discuss your needs. The last bit of my equipment is my outfits. To help with the finishing touches I've had a couple of shirts hand made and am always adding to my stage outfits. Performance is all about feeling good and giving a good impression, after all.